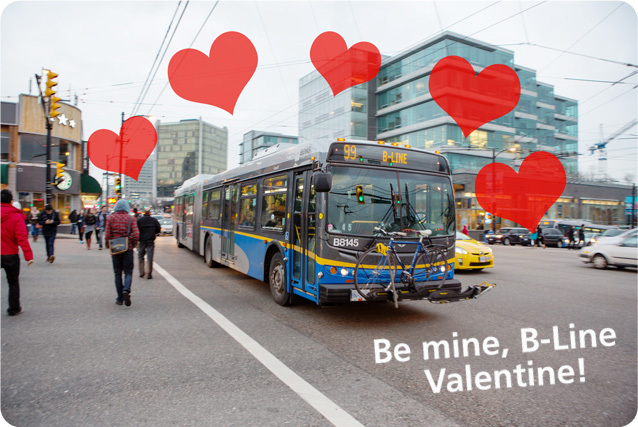 While the calendar says today is Valentine’s Day, here at TransLink, it’s just one of our two annual celebrations of love. Our annual I Love Transit week shares interesting stories celebrating our riders, transit enthusiasts and generally all the things we love about transit! 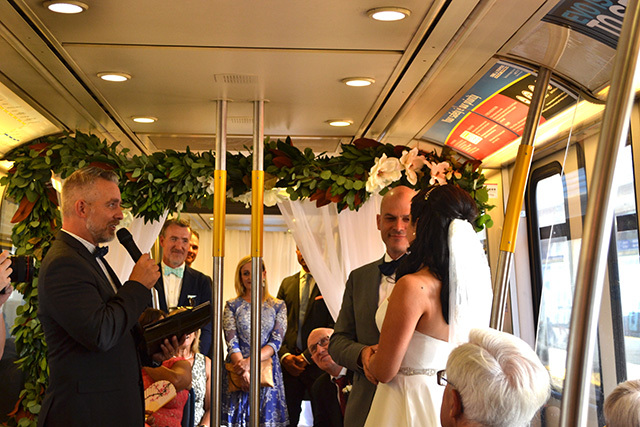 From Rodney and Darci tapping onto the SkyTrain en route to their nuptuals, to Nina and Jarred getting married on a TransLink bus, and Meghan and Steve unexpectedly finding love on transit, it’s no surprise that this busy and bustling public space ignites so many connections. A 351 love story followed by their 351 wedding! 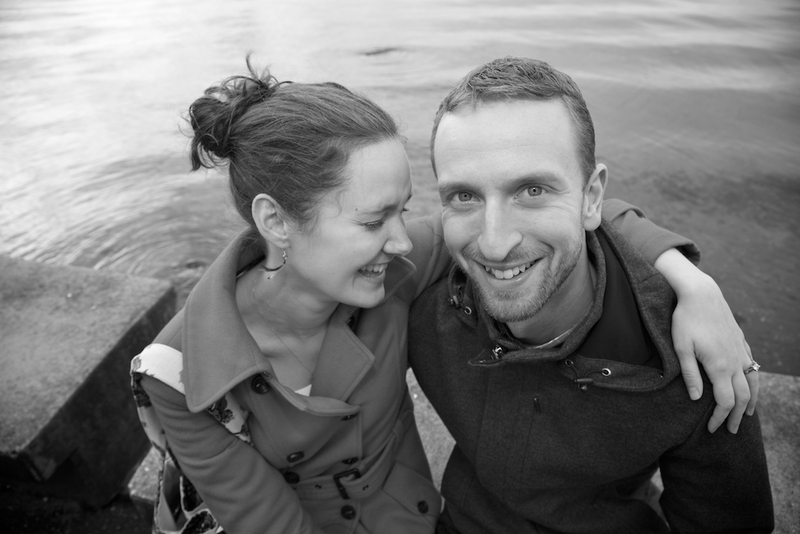 Love knows no bounds and can happen when we least expect it — don’t believe me? Just check out the pages of pages of I Saw You ads in the Georgia Straight, with sightings on all of our transit modes! And let’s not forget about your love for us! @TransLink Just wanted to shoot you a quick thank you message, CK. Thank you for being there to help on such a rough morning! Hopefully nothing goes wrong today and your day is a breeze. Happy Valentine’s Day! Customer Service is hard but thank you so much for everything. I Love Transit: 2017 Pop-Up Wrap Up! You asked for it, and we answered! Yesterday, with our friends at TravelSmart, Transit Museum Society (TRAMS), and Mobi, we hosted a pop-up event celebrating I Love Transit at the EasyPark lot on the corner of Cambie and Georgia Street in Vancouver. The sun was shining bringing transit enthusiasts young and old out to play some games, win some prizes and learn all about transit in our community outreach vehicle. FACT! The majority of school-aged children and youth in our country are not getting enough physical activity to meet the current Canadian Physical Activity Guidelines. That is why it’s so important to encourage active transportation from a young age! iWALK (International Walk to School Week) is one week out of a month-long, global event that celebrates active transportation, gets kids AND parents out of cars and introduces communities to safe routes for kids to take to school. To support this fantastic initiative, TransLink is offering free bus travel for students in kindergarten through to grade 12 on any and all bus routes from October 3 to October 7. 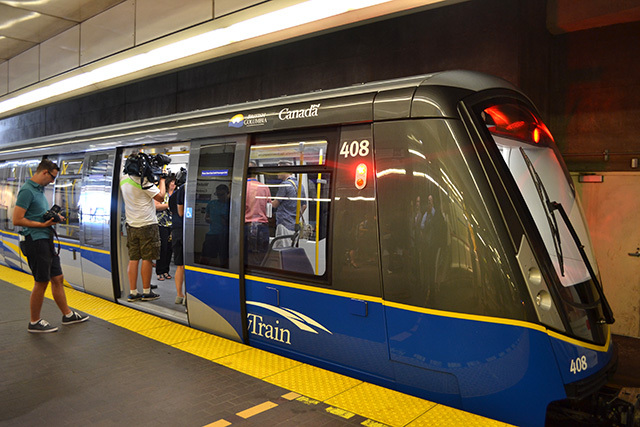 Free travel will not include SkyTrain, SeaBus or West Coast Express this year. 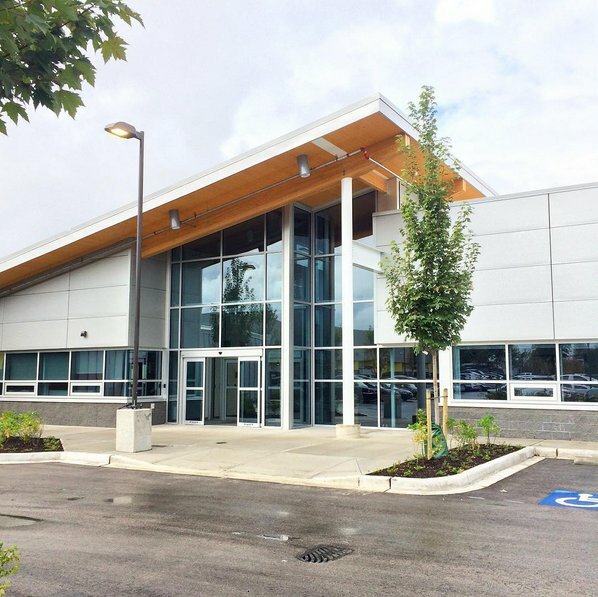 Put your walking shoes on and get trip ready with our Trip Planner, use Next Bus or reach out to our Customer Information team on Twitter or by phone at 604-953-3333. Please note: Regular fares apply to adults accompanying children and youth on buses. Talk to your school or visit the iWALK website for more information. I Love Transit: Share the love and win! If you love transit and you know it, clap your hands… and then enter the the I Love Transit contest! 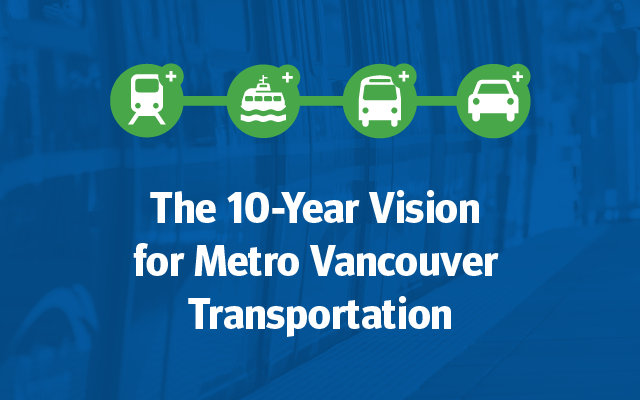 We know it isn’t I Love Transit week JUST yet, but we couldn’t wait any longer! I love transit because… it helps me get me where I’m going without worrying things like gas prices or driving in gridlock traffic. I love transit because… I use my commute for some “me time” whether that be reading, listening to music or enjoying the scenery whizzing past. Now it’s time for you to get creative as you tell us why you love transit. Snap a photo, write a Haiku, draw a picture, perform a song, or however you want to show transit some love then share that on social media with our hashtag. 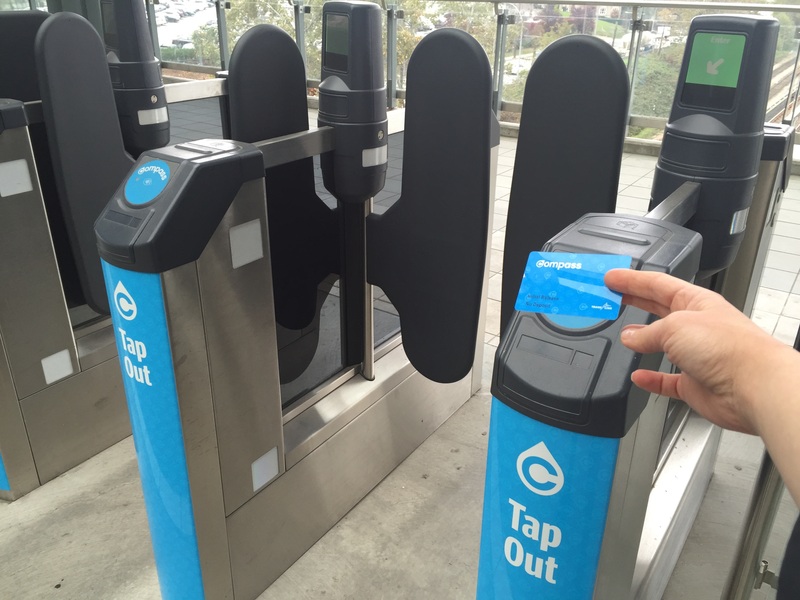 A Monthly Pass on your Compass Card! 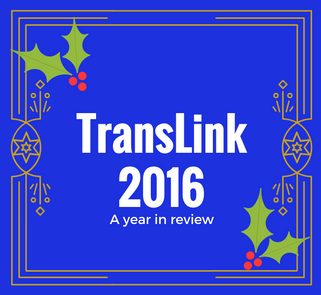 Please note that we’re @TransLinkBC on Instagram, not @TransLink—that’s somebody else’s account! The Contest will open on August 23, 2016 and all entries must be received by 11:59 p.m. on September 2, 2016. Late entries will not be considered. One entry per channel, per person so make it count! You can enter up to three times in total. The Monthly Pass will be for one, two, or three zones, depending on where the winner travels. We’ll announce the winners from a random draw on the blog, Twitter and Instagram! To be fair to everyone, one person cannot win all three draws. So, if we draw your name for one of the channels, you will be excluded from the other two Monthly Pass draws. Photos may be used in the print Buzzer, the Buzzer blog, tweeted by @TransLink, posted on the TransLink Facebook page and @TransLinkBC Instagram account.